20th Century Fox and E! 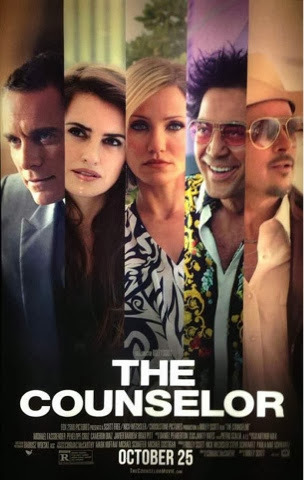 Entertainment Channel invite you to this drama thriller that will change your life forever – The Counselor. Featuring Michael Fassbender, Penelope Cruz, Bradd Pit, Javier Bardem and Cameron Diaz. Win tickets to the special advanced screening of The Counselor happening tomorrow, November 12, 8:00pm at Glorietta 4 Cinema 2. 10 people with the correct answer wins two tickets each! Please make sure you're available that day before joining this contest. E! Entertainment Channel will reply to all the winners and give them instructions on claiming the tickets. See you all there!